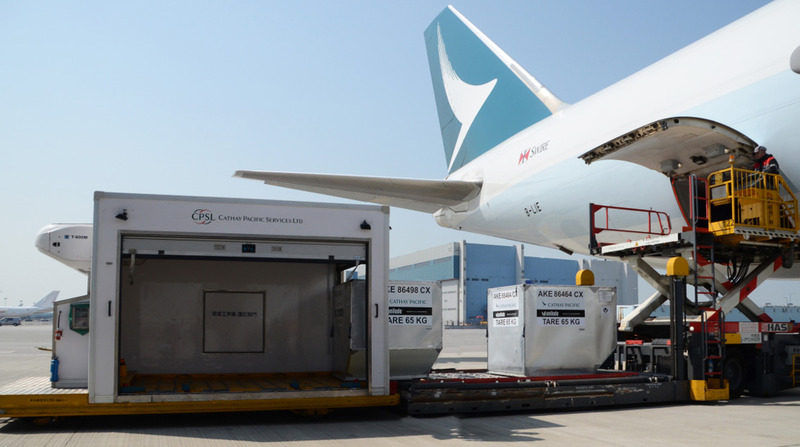 HONG KONG, 2018-Jul-26 — /Travel PR News/ — Cathay Pacific has undertaken a proof of technology trial of Bluetooth low-energy (BLE) beacons in the Cathay Pacific Cargo Terminal, the airline’s cargo hub in Hong Kong. This entry was posted in Airlines, Airports, Travel, Travel Services, Travel Tech, Travelers and tagged beacons, Benoît Dumont, Bluetooth, Cargo, Cathay Pacific, Frosti Lau, HongKong, low-energy. Bookmark the permalink.